My "not so" Simple Life: Having a party? Use Glow Stick for even more FUN! Having a party? Use Glow Stick for even more FUN! 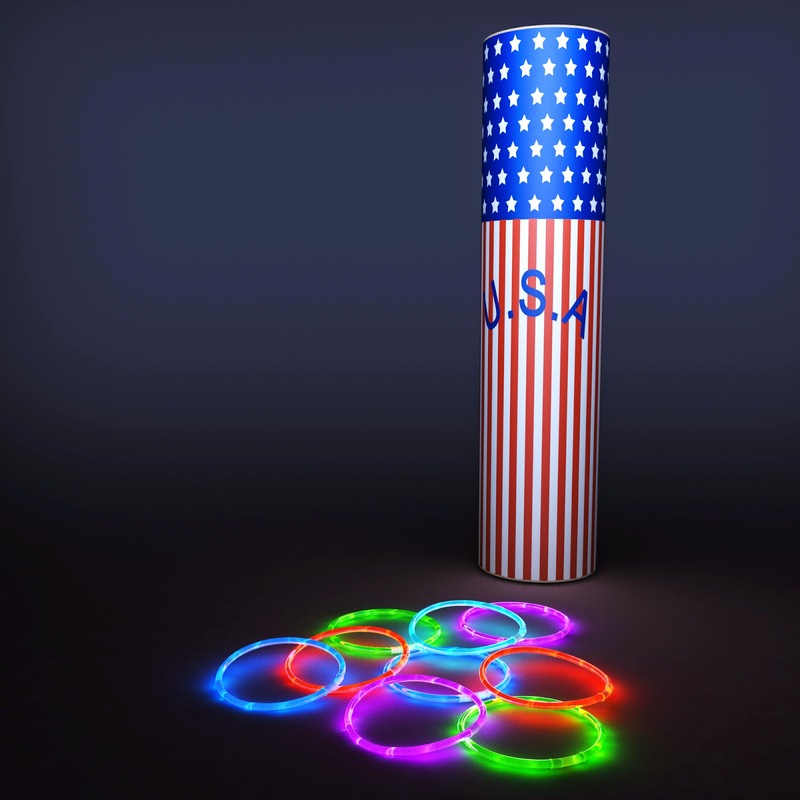 Everybody knows that glow sticks are a fantastic product and can be used to quickly decorate any party or get together. They are alluring to everyone, regardless of age. These lively luminescent sticks are fun and they make any nighttime celebration bubbly. They come in various bright colors to mix and match for any theme you can think of. My kids love playing with glow sticks. 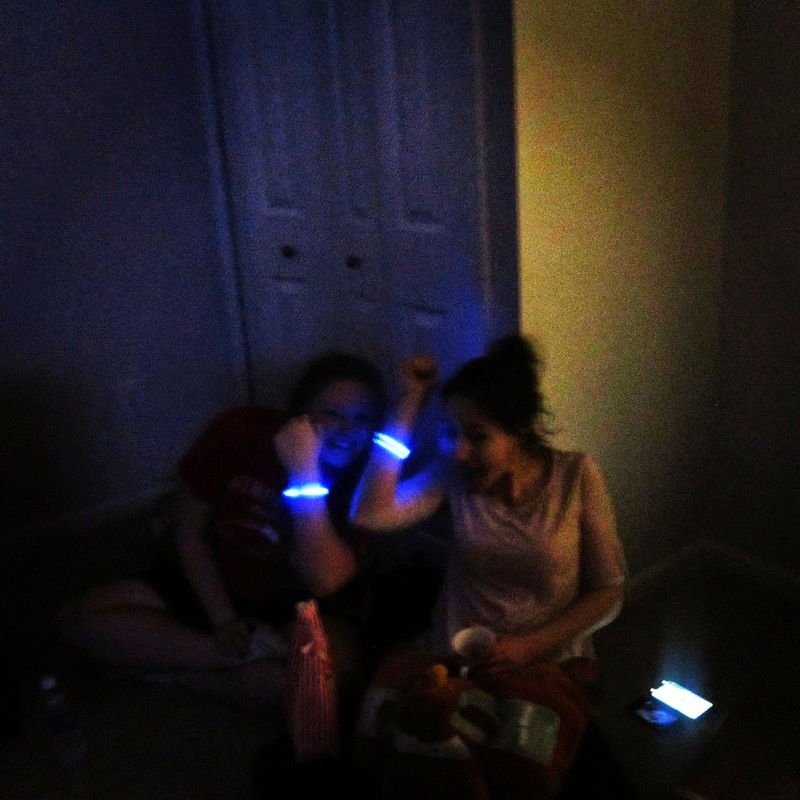 Any event or sometimes no event is needed for an excuse to get some glow sticks. 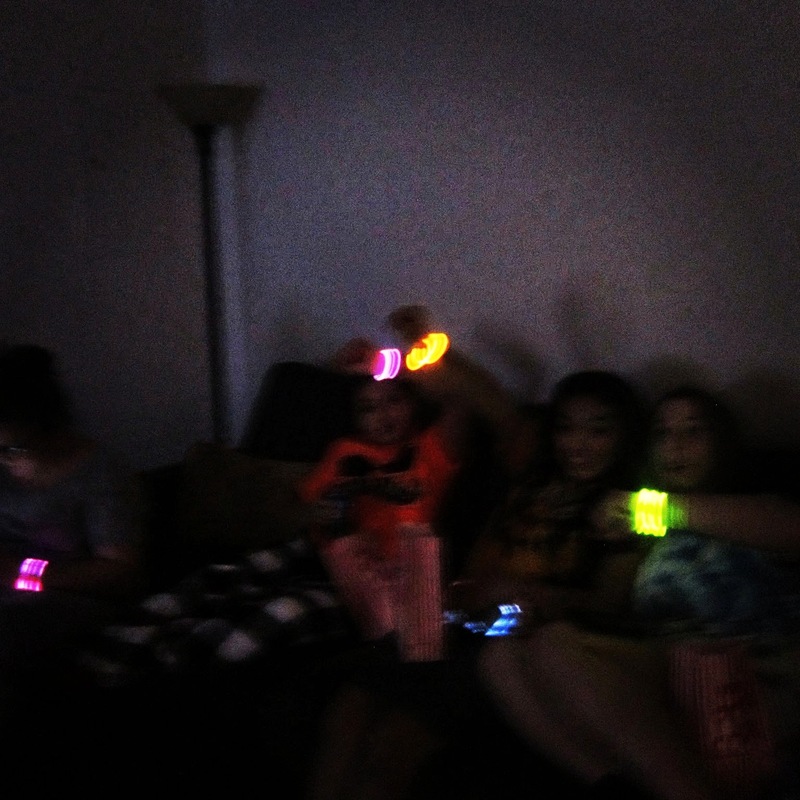 So I was very happy to get the opportunity to review these glow sticks. I received this product in exchange for my review, as always all opinions are my own. Keep reading for some fun and easy ideas to liven up any party. Many get togethers start in the late evening hours and keep on until after dark. 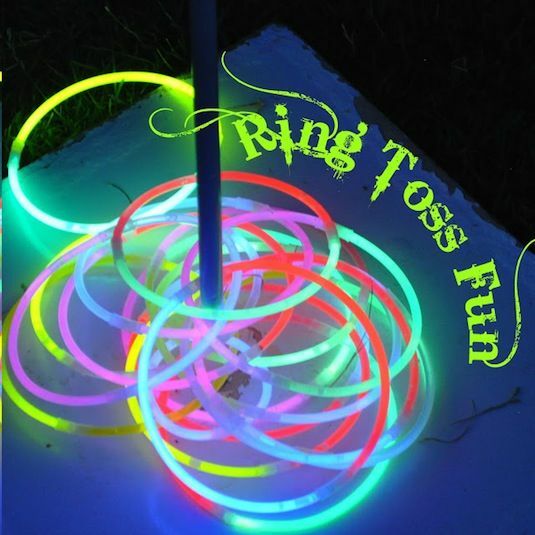 In these functions rotating lights, fluorescent glow rings, bright-colored glow sticks and bracelets add a zing to the party. The options to use them to complement your decor are infinite, if you’ve got a centerpiece which should have focus enclose that with glow bracelets. You can augment any ordinary items by adding glow sticks, put them in the balloons to create lanterns, connect two bracelets together for glow ring toss, put them in empty water bottles and set them up for glow bowling or attach them to your clothing for a glowing dance party! You can give added flare to any atmosphere using these inexpensive gadgets. Not only small children but teens and adults as well have a lot of fun using this style accessory. They’re lively, harmless and fun and their uses are only limited by your imagination or ability to search Pinterest. They are not only useful as an event theme or fun game but can also be used as an excellent safety device. They can be put on so that you are easily noticed in the dark and the ultimate must have for hiking or walking outside at night. Giving them to the little ones while playing outside after dark, means fun for them and peace of mind for you as you would be able to easily keep on eye on where they are. We use them when we go to theme parks to help keep up with the kids as the sun begins to set. 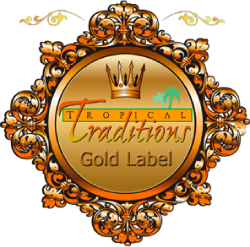 Buying them in large quantities to keep on hand will make sure you are always ready to amp up any party or event or even just an evening home with the kids. 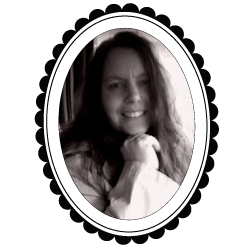 Available on Amazon: **The links in this post are affiliate links and I will receive a small commission if you make a purchase after clicking on my link.